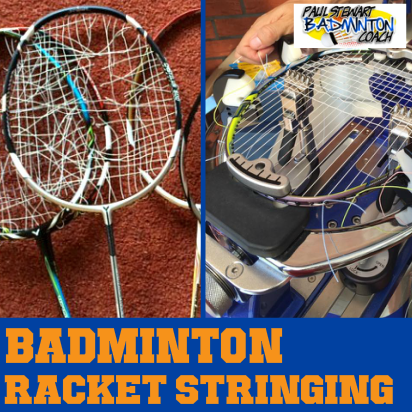 If you’ve read previous reviews then you’re aware that I am a big fan of the quality of Li-Ning badminton rackets. The quality is reflected in the price which at times will be a barrier to volume sales. My other concern with Li-Ning is the marketing. I’ve discussed it before and consider this is a major challenge that needs addressing if Li-Ning is serious about increasing market share. Li-Ning N7II arrived in the high quality full length cover in red. The white, purple and gold colour combination looks classy with a matt finish. This is a 3U version (85-89g) G4, larger grip, which is the standard grip size for Li-Ning rackets in Europe. The racket was unstrung so I added Ashaway string at customary 25lbs tension. This appears to be a slight head heavy, medium flex frame with a standard size head and different frame structure to improve aerodynamic quality. 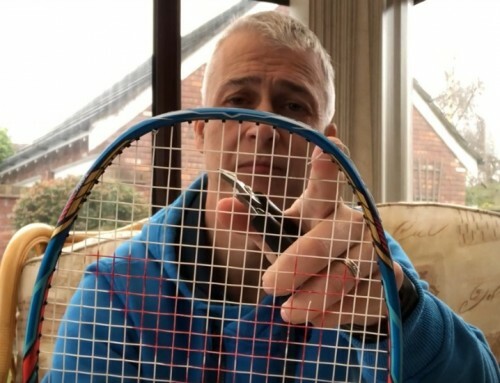 I’ve always enjoyed testing Li-Ning rackets. N7II is no exception. The racket flows so well producing clean, crisp shots almost at will. There’s a familiar feel on this racket, possibly a little nod towards N9II which I tested recently although this feels heavier in the head. Timing is good and whilst I can feel the flex in the racket, the racket head is presented at the right time to hit great clears. Drop shots were pretty good but for me I’d rather the racket was offered in a smaller grip size so I can get that little bit more from it. 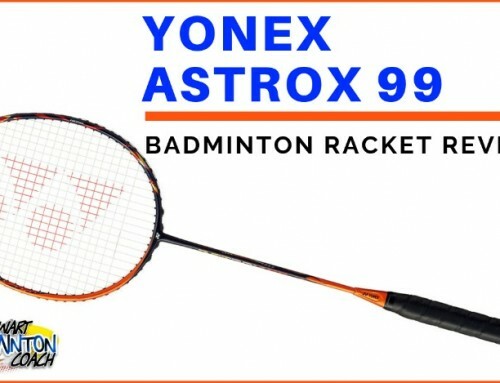 This is simply my preference and does not detract from the quality this racket produces. Despite there being some weight in the head, there’s still a lighter touch on overheads which I’m sure will please touch and power players. Onto the smash. Again, the frame moves well and there’s power here. The head isn’t too heavy to fatigue the arm but for some, it won’t be as big a hitter as some of the super-stiff, head heavy frames in the market. Flat drives were quick and again, there is no sign of fatigue. 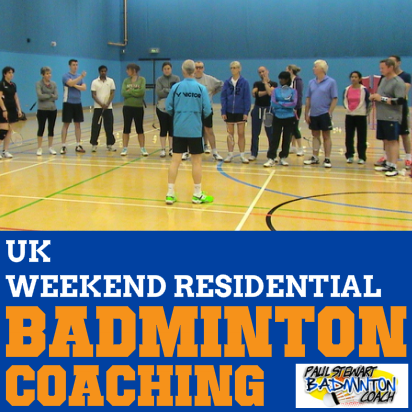 The racket continues to move well and deliver crisp, zippy drives. Defensively the Li-Ning N7II performs well. It reminds me of Jetspeed 12 whereas there’s good head weight to get a solid strike on the shuttle, coupled with the aerodynamic qualities which provides good racket head speed. I’m not expecting it to be the fastest Li-Ning racket but it’s pretty good. I consider N9II to be a touch faster. Around the net N7II is quick. 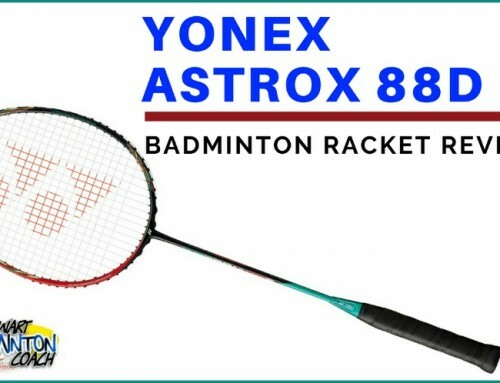 This is one of those badminton rackets that allows you to feel where it is in every situation and yet isn’t slow in intercepting the shuttle or playing a tight net shot with great control when called upon. Some head heavy rackets are slouches when called upon to respond quickly. I’m pleased that N7II is quick enough. It was a pleasure to spend time with the Li-Ning N7II badminton racket. 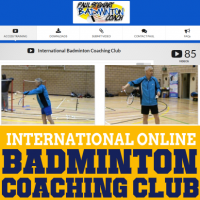 It’s a very good racket with elements of speed and power to support players of any standard, although I’m sure it will have more appeal to club and league players. 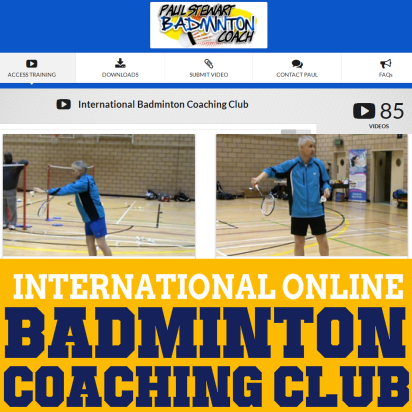 That little bit extra flex and the racket being slightly head heavy will widen the appeal, as this now becomes a good choice for doubles players with speed at the front of the court and power from the rear court. The only downside is the G4 size grip and I would prefer a G5 which will then provide better customisation for all players. I rarely see Li-Ning in club badminton. It’s a shame because the quality is up there with the best, and on many occasions, it’s better! The brand certainly needs more exposure and a complete re-think to the ranges and how they are perceived. This is where other brands have simplified and provided clearer understanding of the characteristics of each range on offer. RRP is an expensive £190. 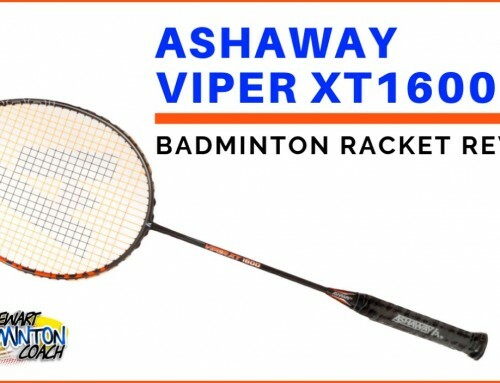 Retailers will offer this racket at a discount and you should expect to pay around £150. Overall, in this current market, this is a fair price for such a good racket. 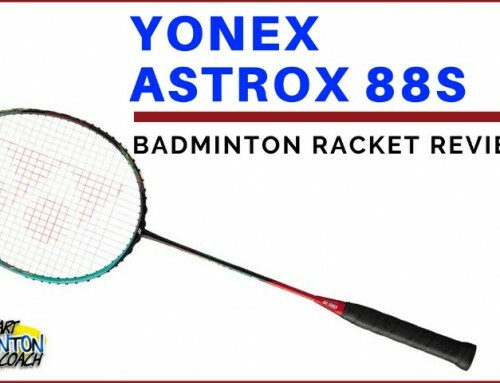 I know this racket is very popular with my Chinese friends and it really should be seen more often in club badminton. It’s a star performer that has been hidden for too long. As such, it’s about time it receives more recognition. 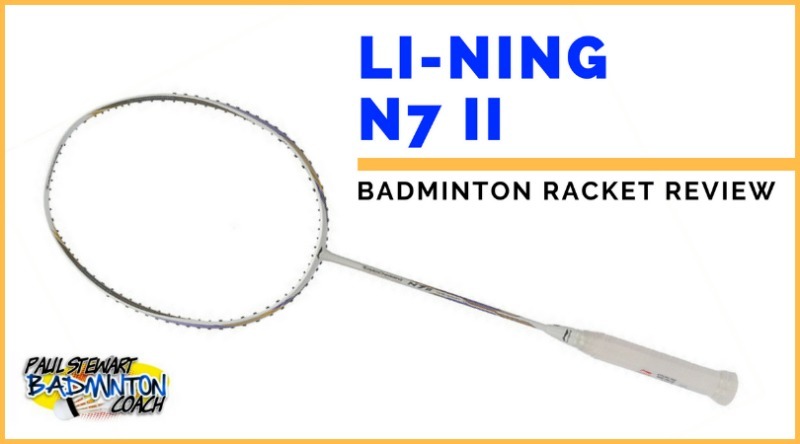 When I reviewed the original Li-Ning N7 it received a four star rating. N7II has improved and I award this racket 5 stars.